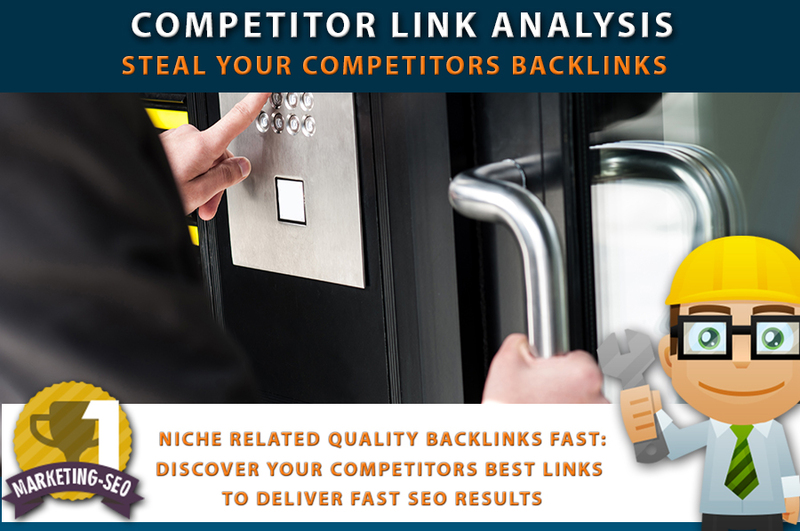 Get a complete list of your competitors best backlinks, organised from easy to hard so you can start replicating their backlink strategy straight away. A competitor link analysis is an invaluable asset for every single website looking to achieve a competitive edge. Our comprehensive analysis is a simple 4 step process that yields vital insights which, when incorporated to your digital strategy will be a catalyst for establishing dominance within your niche. Why do the hard work of manual outreach when your competition has done it for you. Quickly discover how/why your competition is achieving their best links and copy their tactics. After a thorough scrape of the net to accurately determine who your most prominent competitors are we begin a deep dive into their backlink profile. Ordering them in domain authority, ensuring we discover their best links and where they are coming from. Examining a competitors backlink profile and dissecting their metrics reveals amongst other insights, advantageous backlink opportunities that can be utilised to empower your content, outreach and link building strategy. This highly recommended tool for all websites will inform an intelligent growth strategy and provide a valuable resource list of receptive websites primed for your contribution. Allow us to eliminate your competitors edge, establish your credibility, elevate your notoriety and provide a powerful ROI. This horulie is for 5 hours work. I Just need your website url, keywords you wish to rank for and suggested competitors. I will then qualify this information with highly ranking websites in your niche. Amazing work as always! Thank you. 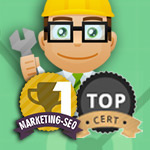 Hi there, i am an SEO consultant with over 15 years exerpience. 3500+ positive reviews on PeoplePerHour and no.1 in SEO and Marketing. Initially, starting out as a junior web designer...Read moreHi there, i am an SEO consultant with over 15 years exerpience. 3500+ positive reviews on PeoplePerHour and no.1 in SEO and Marketing. Initially, starting out as a junior web designer i now have over 17 years online experience and work as an SEO and online marketing consultant, My thirst to learn new things and genuine enthusiasm for all things technical has provided me with a vast range of skills but now i specialise in affordable SEO services - expert keyword research & Strategy, onpage technical expert and google Safe authority link building! My other main passions are travelling so i now work as a full-time freelancer and spend as much time as i can on the road, experiencing new countries and cultures while working for my much loved clients via the wonderful means of the internet!